Thinking of working from home? Don’t be tempted by the business opportunity ad that you see. Watch out for scams! Do you have what it takes to work on a business from your home? 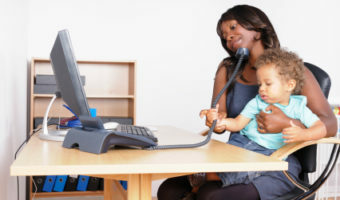 One of the biggest challenges you will face is balancing work with personal life, especially if you have a family. Once you’ve made the decision to start a business and know what you want to achieve, start taking steps to getting the business off the ground.